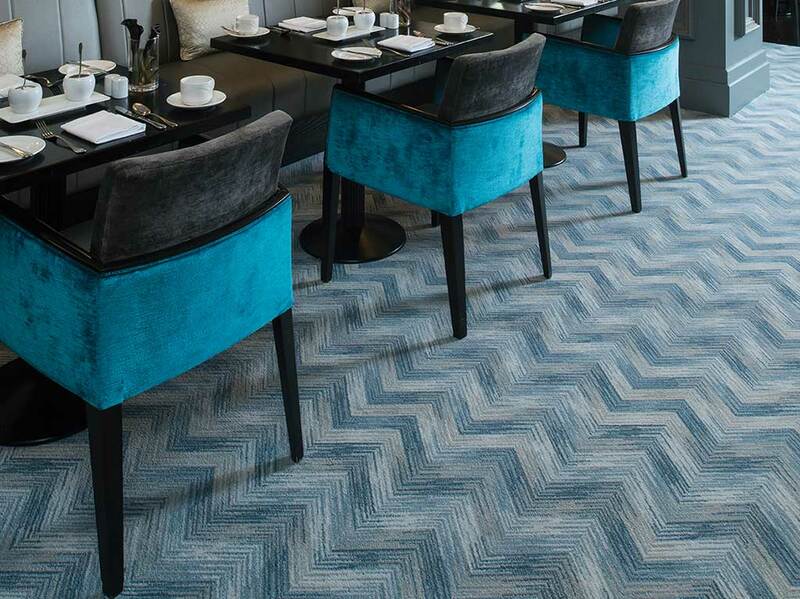 Fusion is a unique stock contract range with striking patterns and colour ways, designed to make an impact. 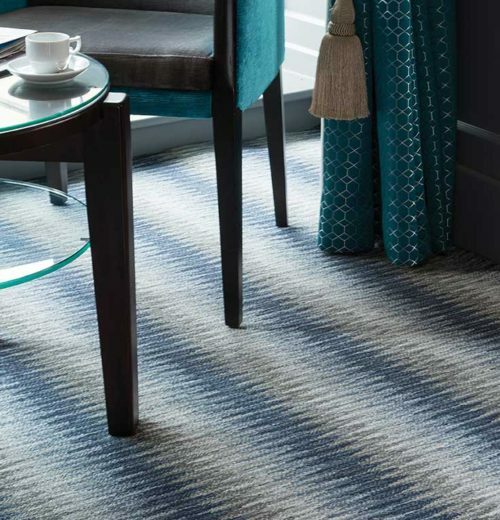 The Fusion designs maintain their familiarity but have been revisited to have a completely modern feel with blues, greys and neutrals that are perfect for current colouring, while the scale of the bold designs is tempered by the use of texture, which accentuates the softness and practicality of the axminster pile. 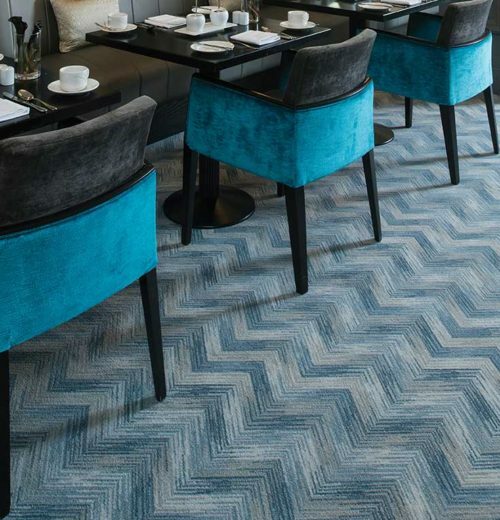 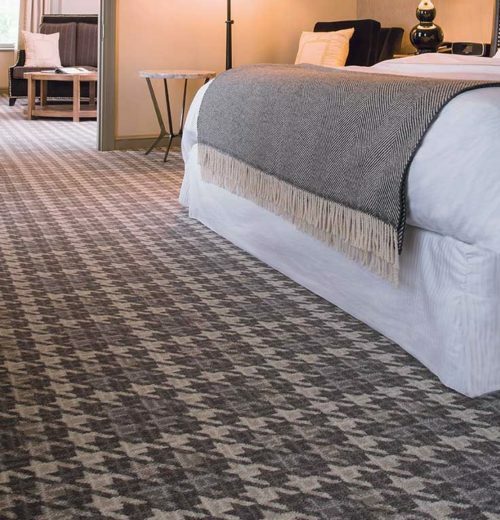 Available in 4 metres width, this range is perfect for commercial interiors which endeavour to make a statement without the expense and lead times of a bespoke product. 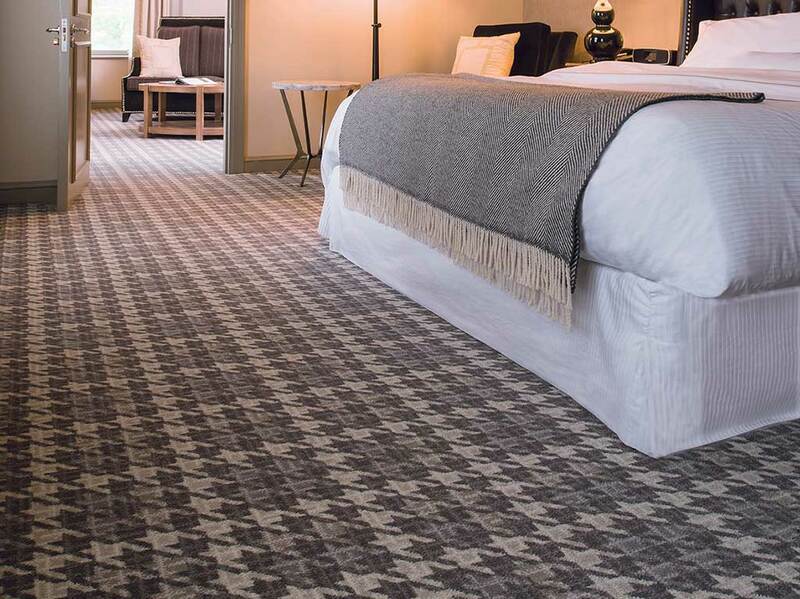 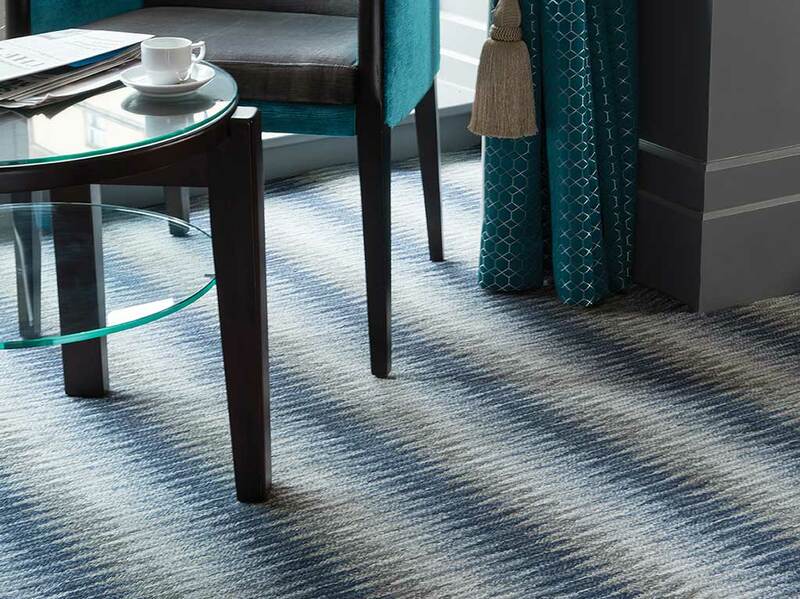 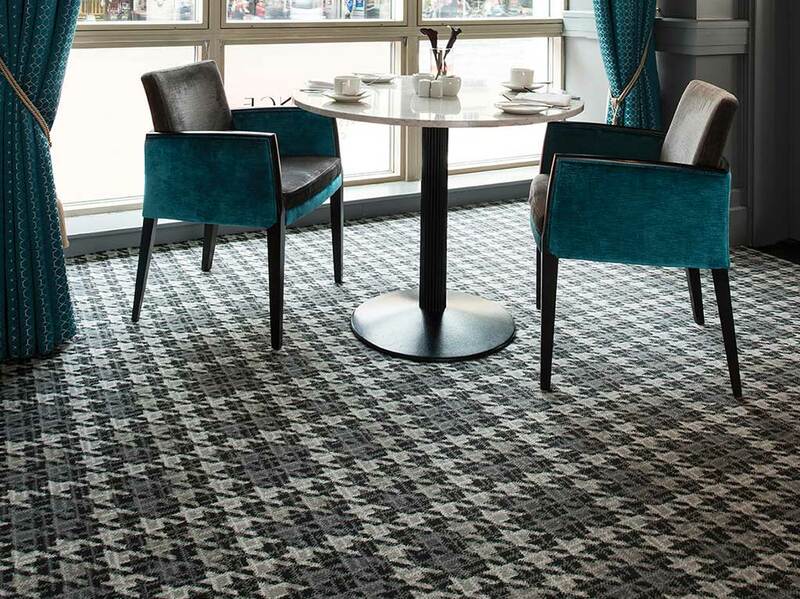 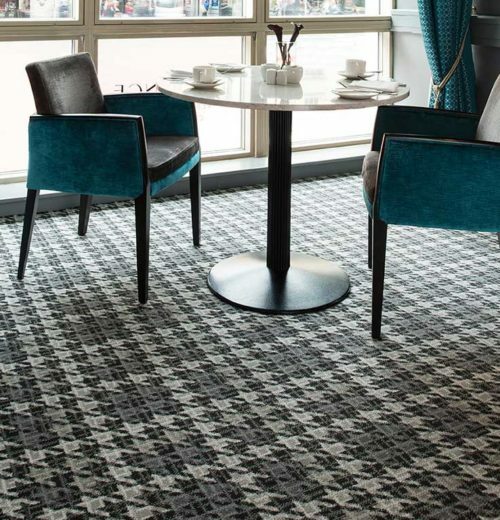 In a hard wearing combination of 80% wool and 20% nylon, Fusion is designed to withstand the heavy wear of a busy commercial environment.